The holiday season is approaching, and things can get busy very quickly. But the key is to stay ahead of the game. 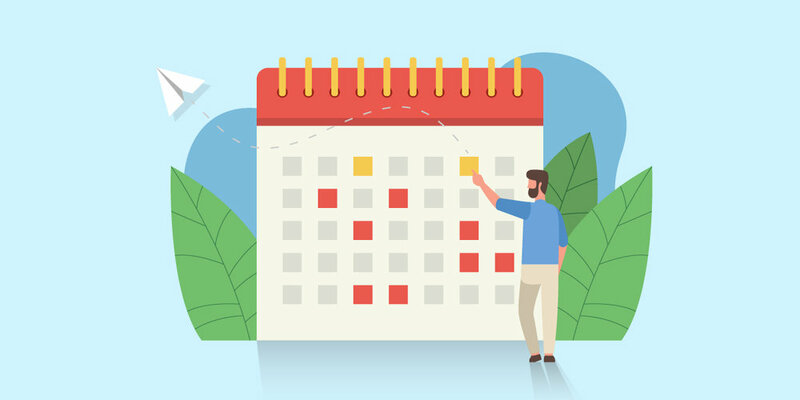 If you haven’t started already, then it's time to plan your 2019 content calendar, and of course, your SMS campaigns. Here are 5 quick and easy tools that will help optimise your SMS campaigns. More importantly, they’re free. Everyone loves something free that adds tons of value to their lives right?